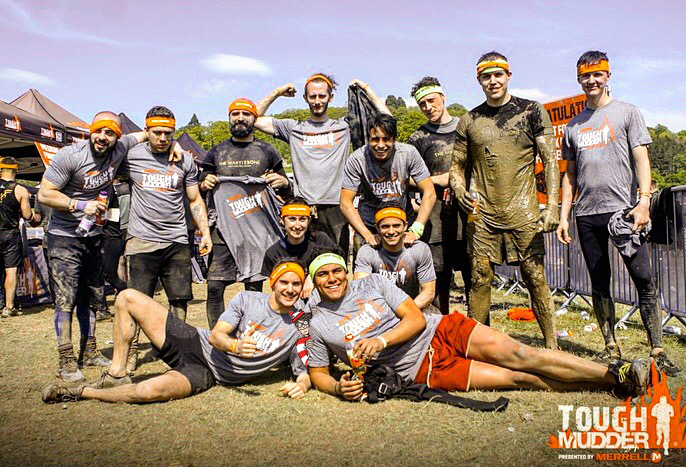 Due to the success of last year, on Sunday 7th May, 12 brave souls from the team took part in the ‘Tough Mudder’ endurance challenge, a 20-km military-style obstacle course designed to test teamwork and physical strength and endurance. The team had a great time dragging each other through mud and ice cold water for nearly five hours. The team raised a total of £1,184.79 which was given to Streetsmart charity.